"Our launch event is coming very soon! Only one week left." 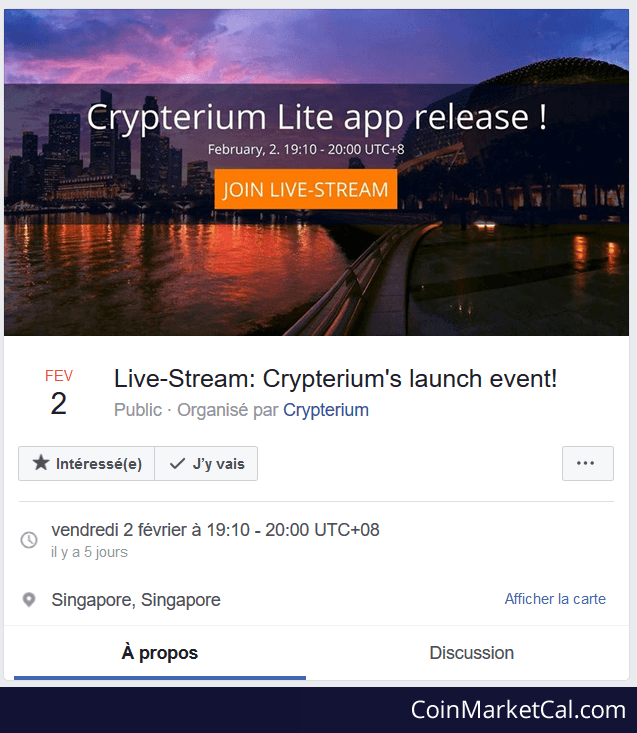 Event is beginning at 7:10pm (GMT+8, Singapore time).